Characterizing their sound as a fresh mix of alternative/indie rock and pop, Guidestones pay tribute to the 70’s and 80’s while examining the present-day. 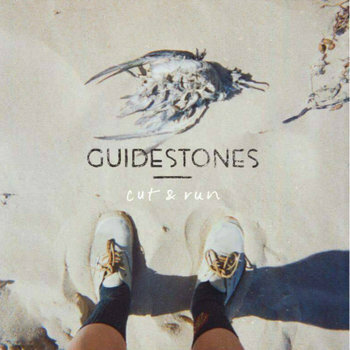 Released in April 2016, their debut EP “Cut & Run” provided listeners with the first cohesive collection of the band’s work. With recent singles Ground Control and So Sick, Guidestones’ tracks possess radio-friendly appeal, while providing profound opportunities for introspection. As their name implies, Guidestones are dedicated to helping fans navigate a wildly terrifying, Yet undeniably beautiful world.